Semiconductor Wafer, Inc. ( SWI ) is a supplier of CZ and FZ silicon wafer and has been the worldwide source for high pure silicon wafers & thermal oxide silicon materials . Silicon wafer is the most common material and widely used for a varity of high-tech industries , including integrated circuits , detector / sensor device , MEMS fabrication, opto-electronic components, and solar cells . With abundant selling and production experiences , SWI understand your requirements and can provide exactly the silicon products you need with the highest quality and lowest possible price . 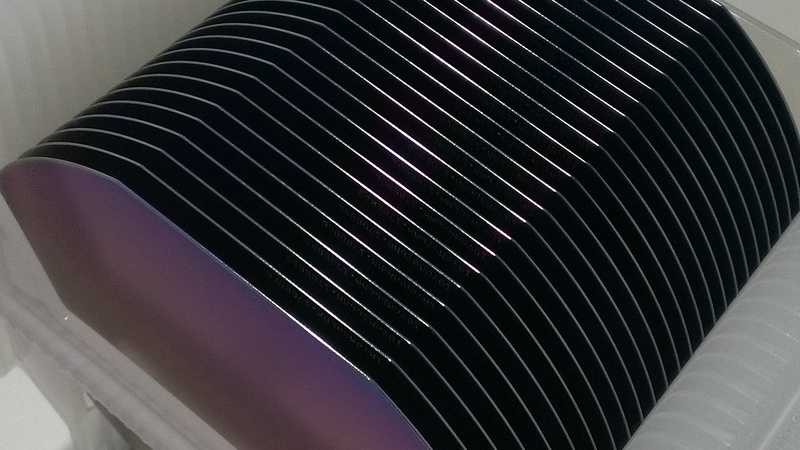 SWI can provide both standard and customized silicon wafers to meet your unique needs . Silicon wafer is produced as per SEMI. Standard and packed in standard cassette with vacuum sealed in clean room enviroment , with a good quality control system , SWI is dedicated to providing clean and high quality silicon wafer products . 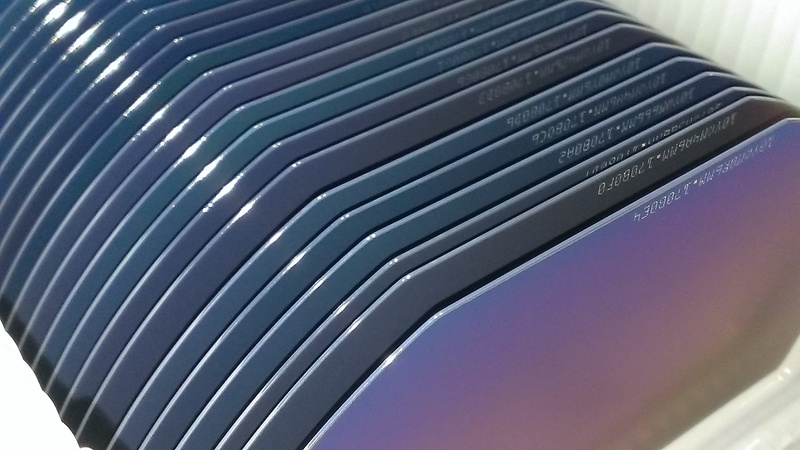 For standard and frequently used silicon wafer , we always maintains a large inventory including prime wafers and test wafers to insure we can satisfy your requirements in a timely manner . As for non-standard silicon wafer , this is our strength , we have the ability to help customers in finding hard to find or odd silicon wafer . SWI specialized in providing not only bare silicon wafer but also in providing value added silicon products , we can grow thermal oxide ( SiO2 layer ) and deposit silicon nitride ( Si3N4 layer ) onto bare silicon substrate in diameter range from 2 inch to 12 inch , we are ready to work with you for your specific silicon needs . Please contact us for further silicon wafer information . Ø 2" / Ø 3" / Ø 4" / Ø 6" / Ø 8" / Ø 12"